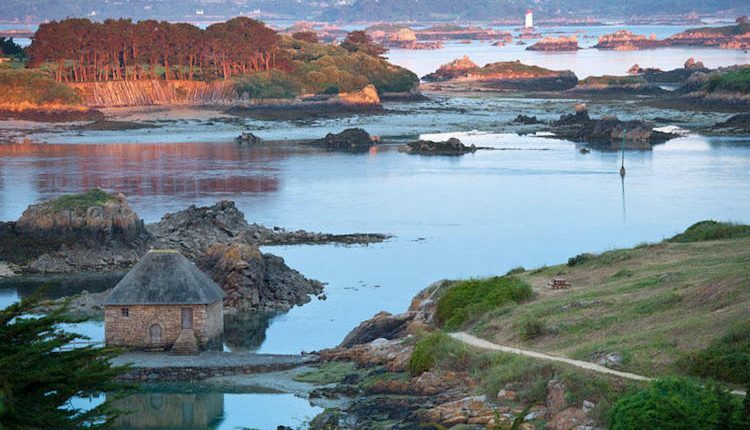 The Cap of Erquy, a remarkable site among the most beautiful of Britanny. You can try a lot of natural environment, the Britanny Coast emblems. Cap D’Erquy, with its pink sandstone cliffs and over 420 acres of windswept heaths, is another unique spot. The two headlands just out into the Emerald Sea, displaying a new palette of colors with each season. Footpaths through gorse and heather offer endless possibilities for walks. 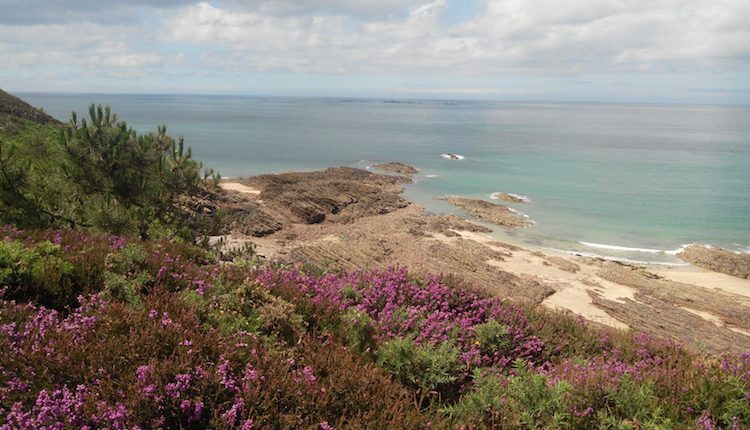 With 1 000 acres of heathland and cliffs that are home to thousands of nesting birds. 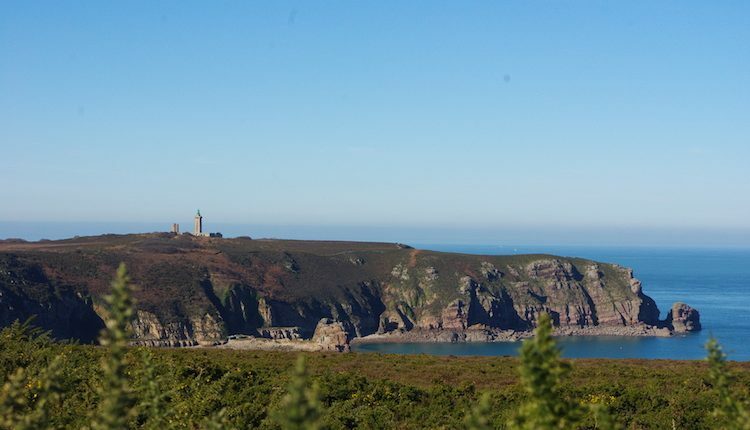 Cap Fréhel is one of Britanny’s most spectacular sites. 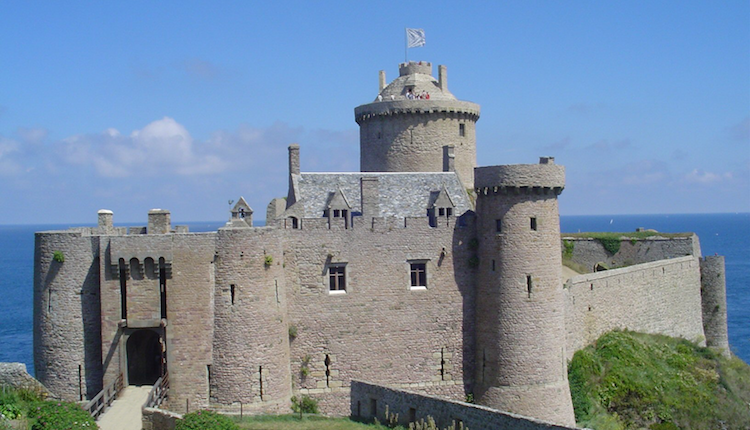 This legendary 14 th century pink sandstone fortress, rising high above the ocean, transports you to another world with its towers, mighty stone walls and drawbridge. From the rampart walk or the top of the keep, enjoy breathtaking views over the Emerald Coast. The Island of « Bréhat » offers a glimpse of paradise. The area is famous for its oysters, blue lobsters and famous « Coco Paimpol » beans and seafood is the staple item on any menus. If you want to see the island with beautiful colors, you must come at springtime. 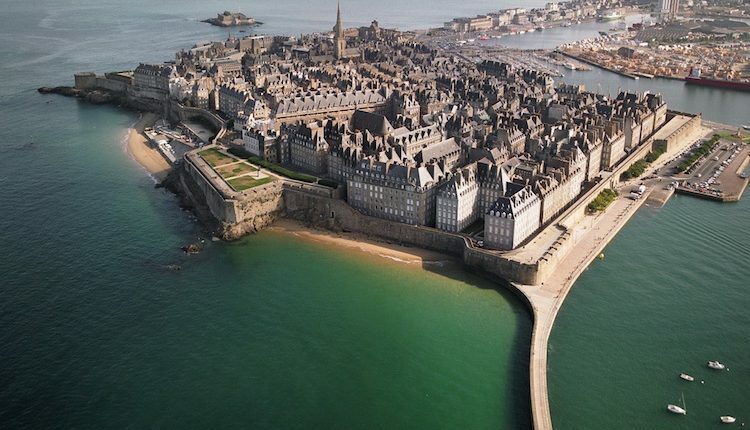 It is perhaps from Dinard that « Saint Malo de l’Isle », as it was once known, offers the most impressive views of its private mansions with tall chimneys, sloping roofs, granite facades and sober, awesome architecture. In this town where storms and high tides thunder and crash, the breath of the sea can be heard from afar, or can be imagined as you pass through the calm shadow of the backstreets.